You must be 25 years old to rent this condo. This description begins with the word Penthouse!! And this condo is truly Penthouse worthy! Luxurious, spacious and comfortable! 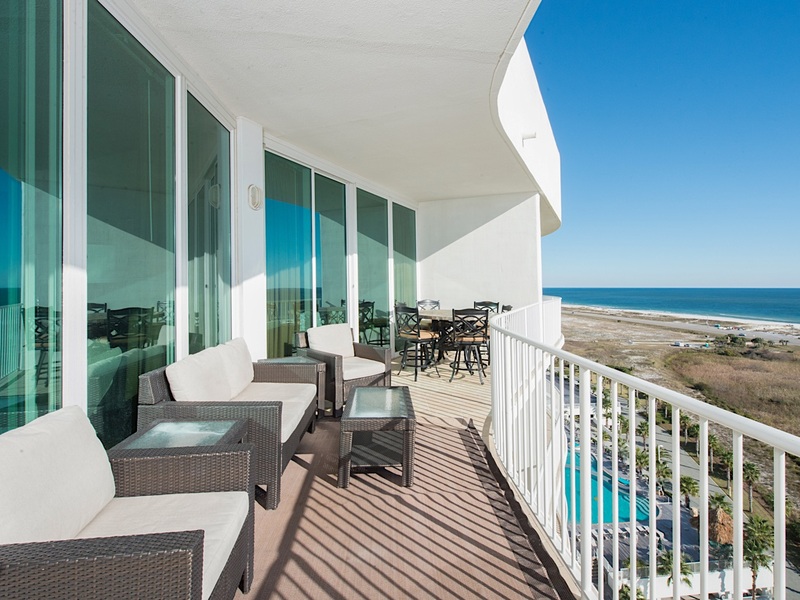 The view of the Gulf of Mexico from this 14th floor 3 bedroom 3 bathroom unit is incredible! 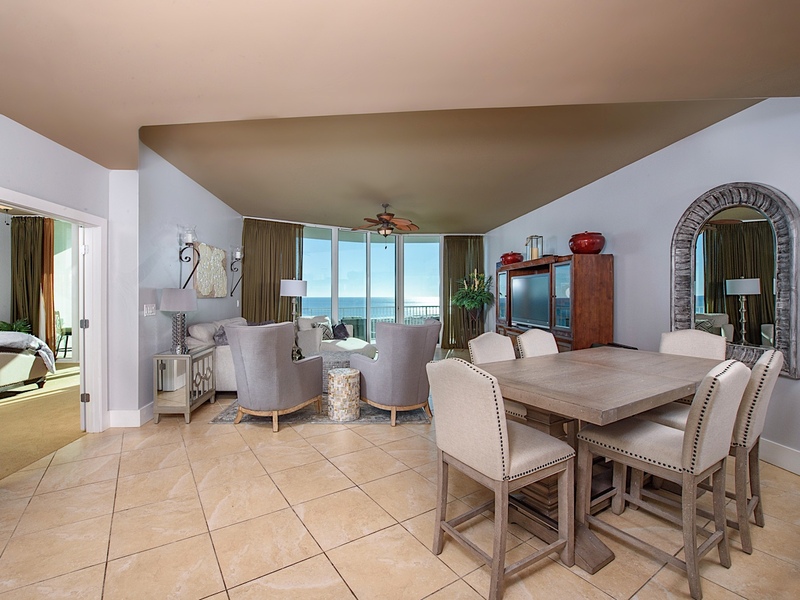 This Penthouse features a King in master bedroom with private balcony access and a private bath with Jacuzzi tub and a separate walk-in shower. 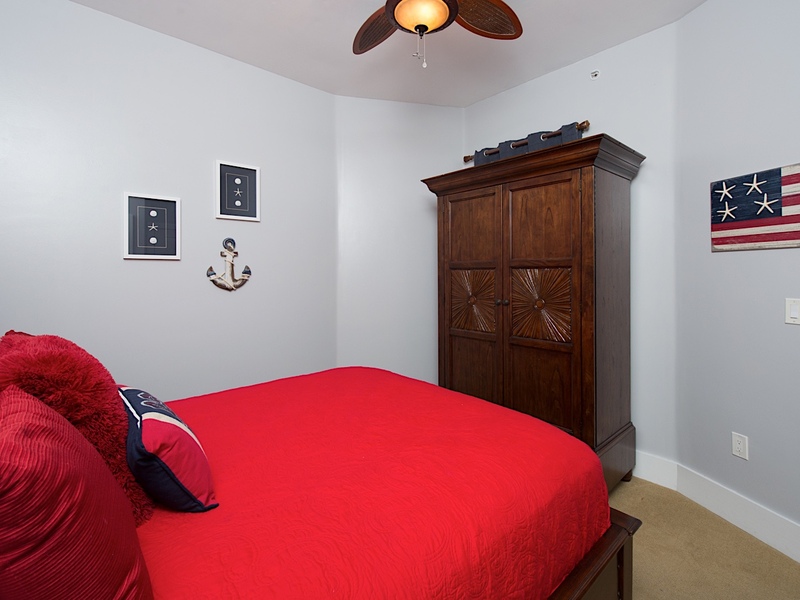 The second bedroom has a Queen bed and third bedroom has a Queen bed. This unit will accommodate a total of 6 guests. 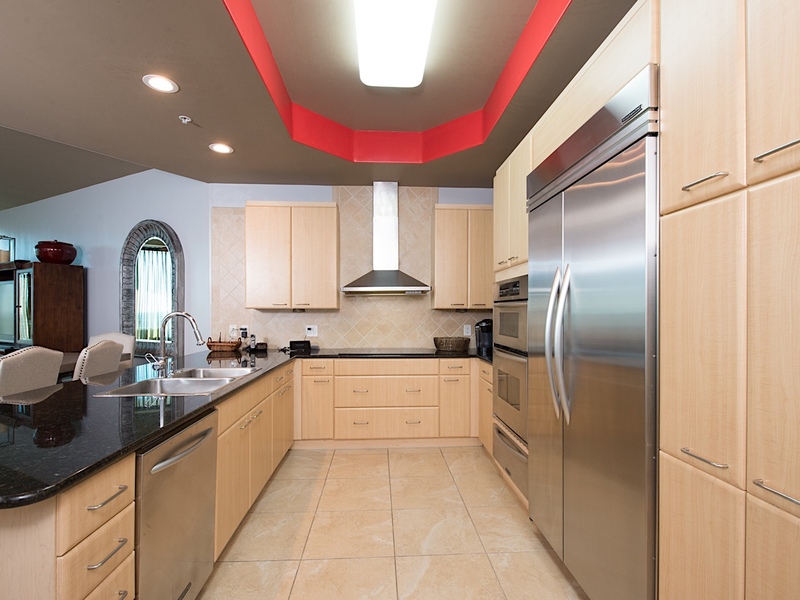 The kitchen is equipped with stainless steel appliances, granite counters and a wet bar with ice maker. The cabinets are also very well stocked with any of your cookware needs! 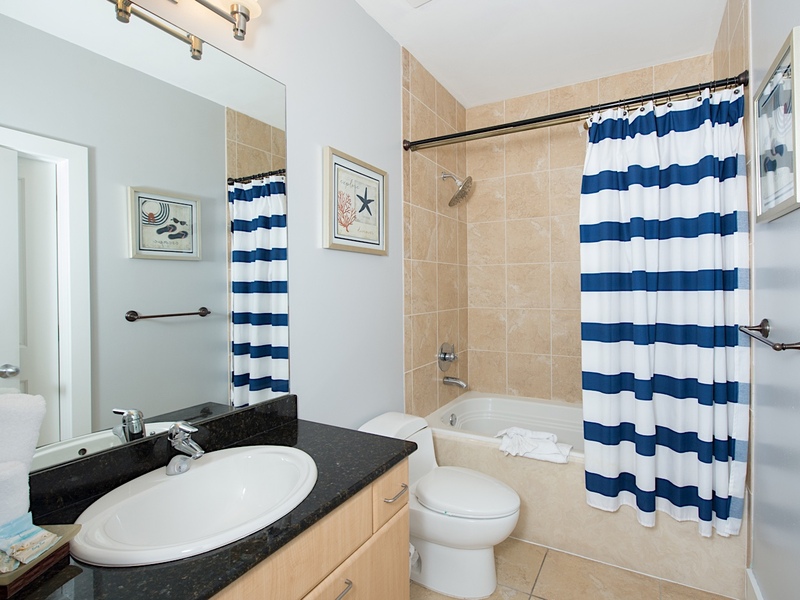 There is also a full size washer and dryer and Free Wireless internet. 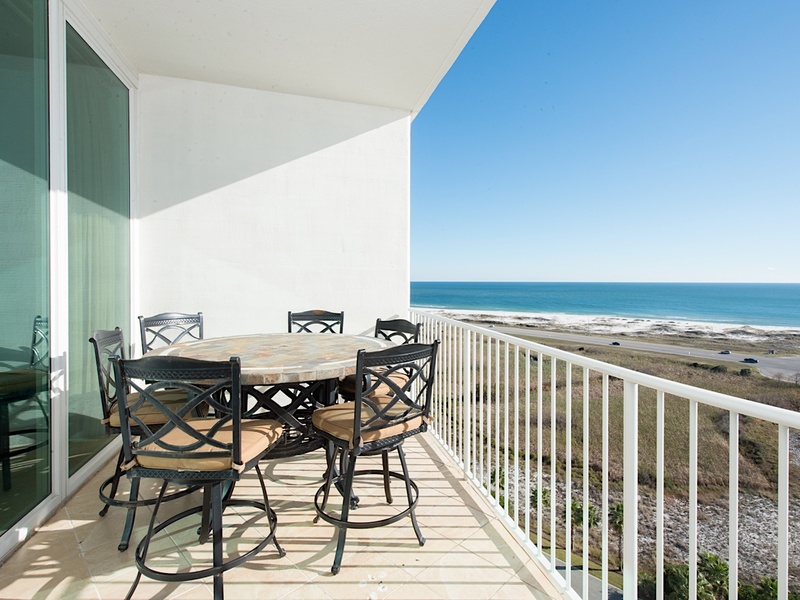 The balcony has a great furniture to sit back and gaze at the beautiful Gulf of Mexico! There is also a brand new electric grill to assure that you can make the best meals for your stay! 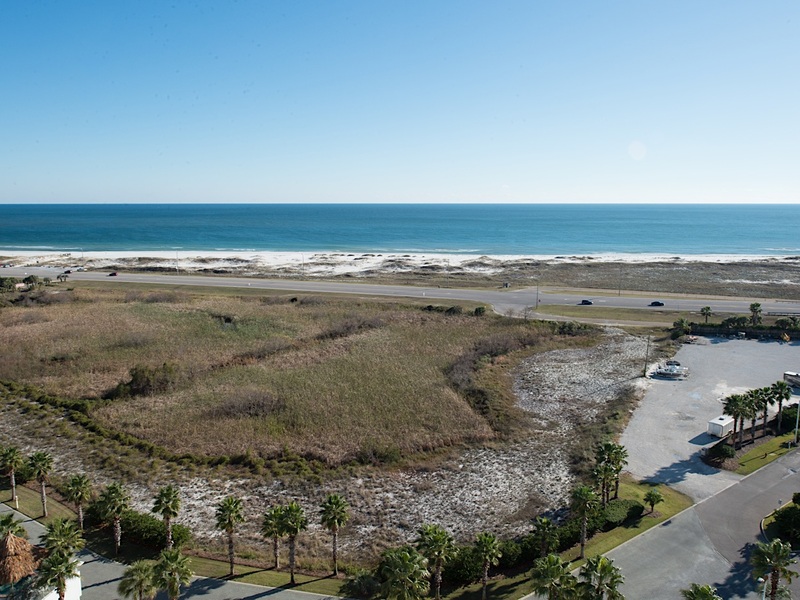 Caribe Resort is located just to the east of Perdido Pass in Orange Beach. 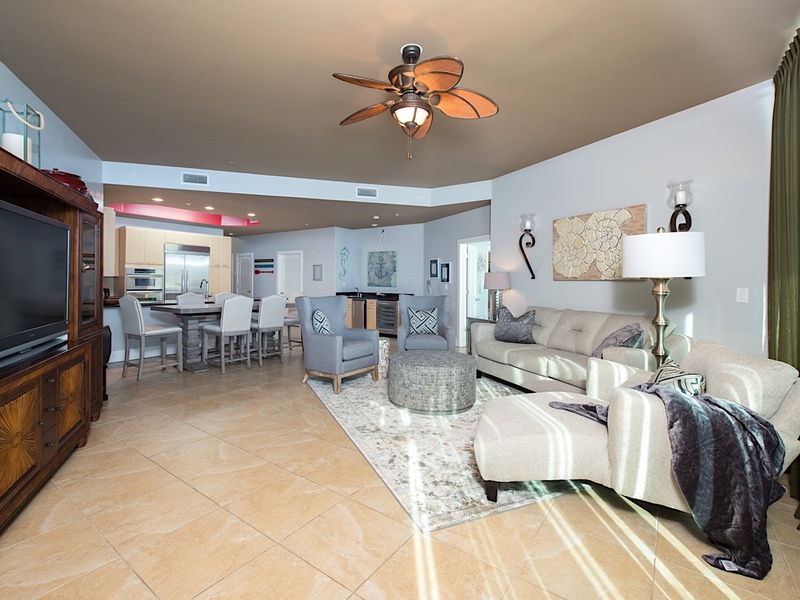 Property amenities include 3 outdoor pools, 3 indoor pools, a lazy river, 2 water slides, kiddie water slide, 3 indoor hot tubs, his/hers saunas, fishing docks, outdoor BBQ area, shuttle to beach, Bocce ball court, 3 lighted tennis courts, a putting green and fitness center. There is free wireless internet available throughout property. Cobalt Restaurant is located on-site for a beautiful dining experience. 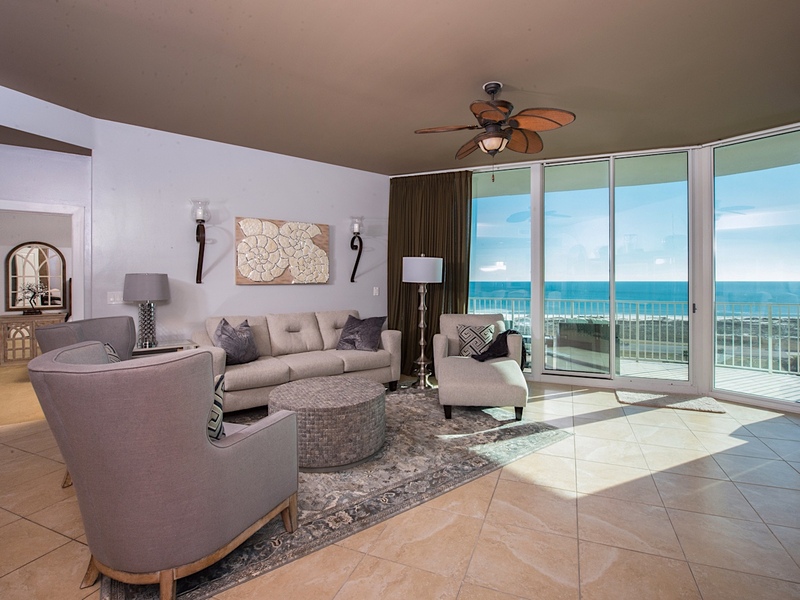 Once you stay in this Penthouse you will never want to go vacation anywhere else! "Rental process was a breeze. Agents were very helpful, polite and knowledgeable. We loved the location and the unit. 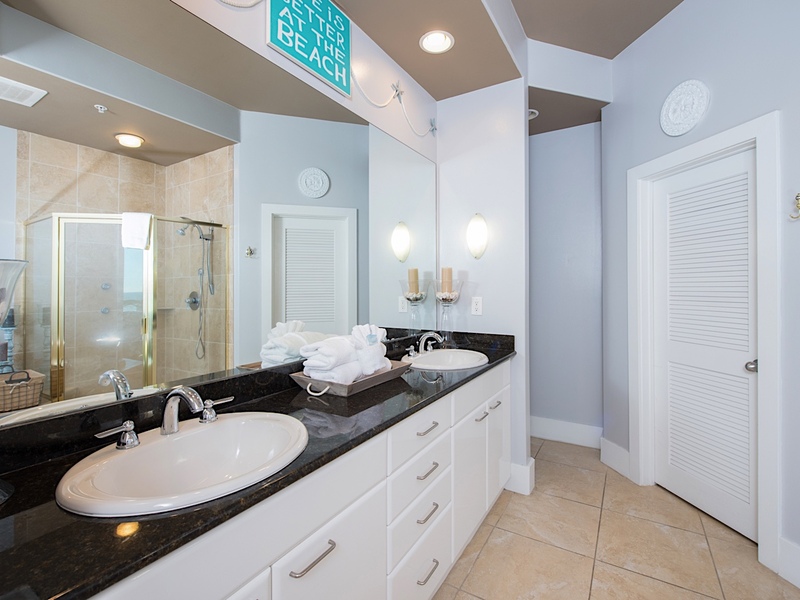 The property's amenities were outstanding." "Thank you for the great review of your stay in Caribe C! And we think our rental agents are the best around! I am so glad that you enjoyed your stay! Please give us a review on Facebook and give us a call when you are ready to come and stay again!" "Very clean. Staff very helpful ." "Thank you so much for taking the time to leave a review of your stay in Caribe B! I hope you will let us book your next trip!" "My family spent 7 days here and loved it!!! The condo was clean, easy to access and the view was great! We would stay here again!!! " "That is awesome!! Thank you so much for taking the time to tell us about your stay at Caribe! Call us to get your next vacation booked!" 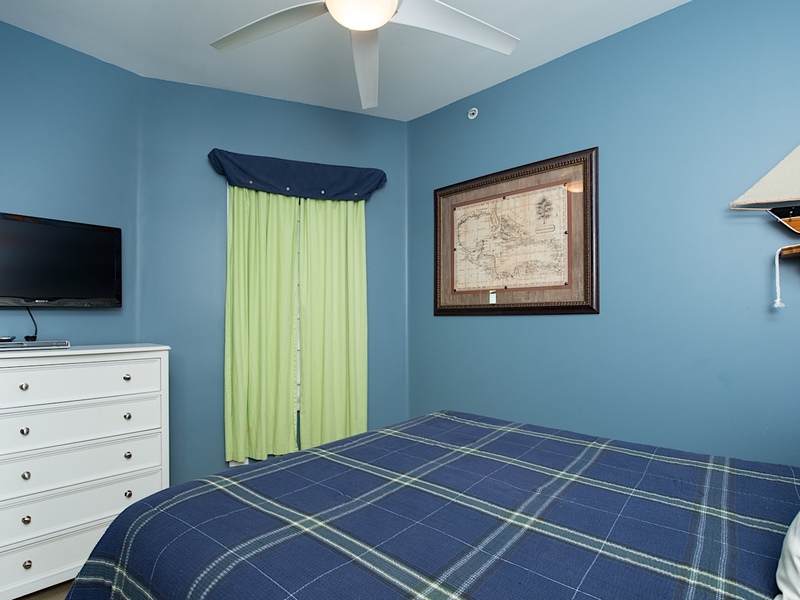 "Excellent property for those with children concentrating their vacation around poolside experience. Traveling back and forth to the beach is not inconvenient, but the emphasis is definitely around the pools. Lazy River is exceptional. Condominium PH 14 leaves nothing to need. Every convenience is provided." "Thank you so much for the great review of Caribe C! 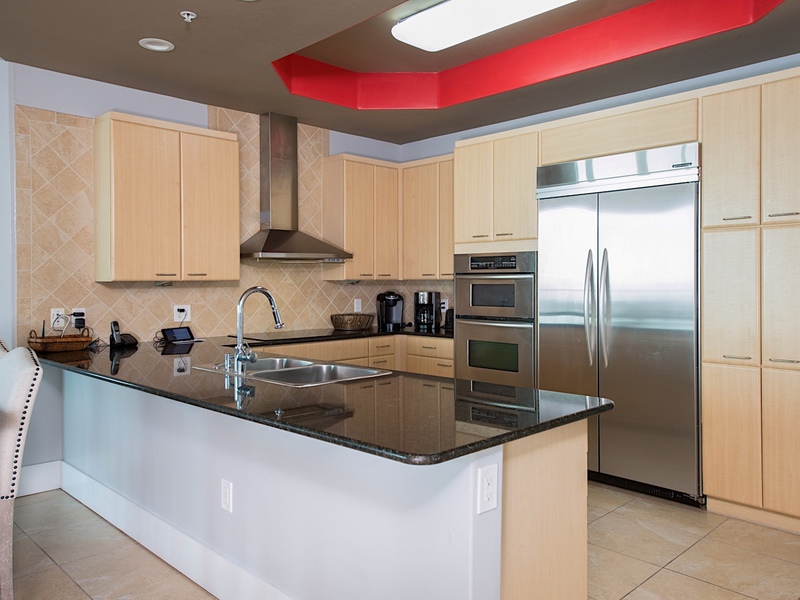 It is a beautiful penthouse and the amenities are awesome! We are so glad you enjoyed your stay. Share about your stay on our Facebook page and please give us a call when you are ready to come back!" "We had a problem checking in but it was corrected quickly and efficiently by a very helpful staff. Beautiful penthouse and perfect location! We thoroughly enjoyed our vacation! Thank you for a spectacular setting! " "We are so glad you enjoyed your stay at Caribe! Some of the most beautiful sunrises are captured at The Pass. We look forward to booking your next stay at The Caribe!" "Great location, right next to several beaches. Loved waking up and sitting on the balcony every morning. The beds were the most comfortable beds I have ever slept on. Always something to do with all the pools, hot tubs and saunas. " "Thank you so much, Valerie, for taking the time to leave us a review! Give us a call and let us book your trip for next year!" 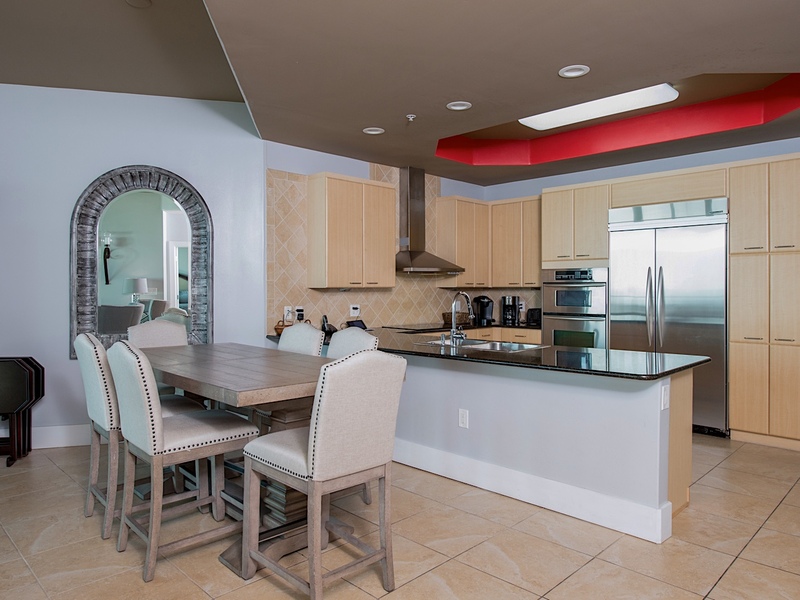 "We had a wonderful time in a beautiful Penthouse at the Caribe in Orange Beach, Ala. for a week. Really enjoyed the lazy river !! Lots of memories to share over the years." "We are so glad you chose to stay with us! Come back again and make more memories! " "This property is amazing! 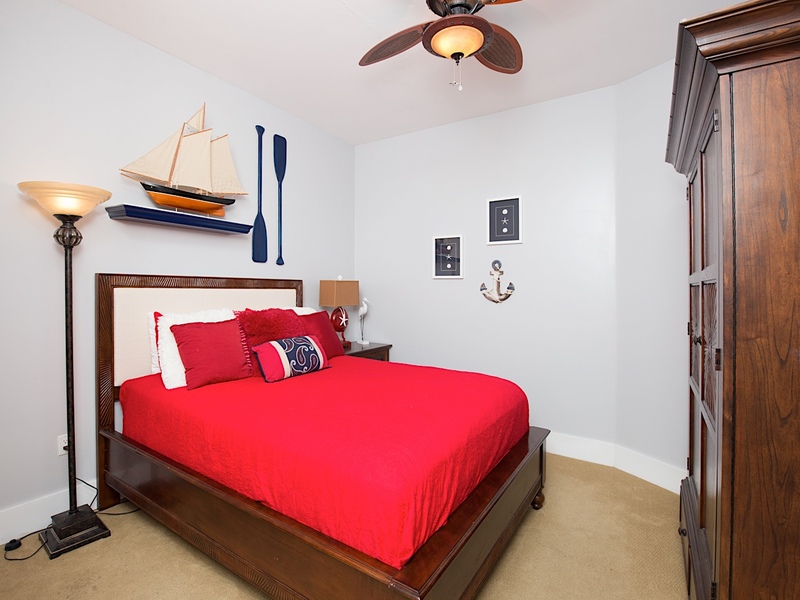 The unit is spacious, clean and well decorated. The view from the balcony is priceless. Plenty to do at the resort...indoor pools, outdoor pools, indoor jacuzzi's, outdoor jacuzzi's, mini golf, putting green, beaches, boating and lots of great restaurants & shopping nearby. 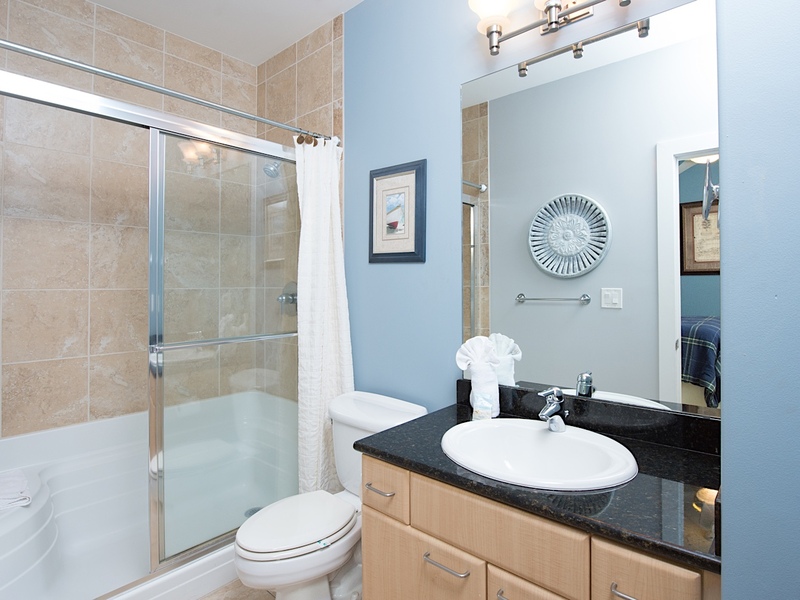 All of the property is well-maintained and clean. The staff at Sunset Properties is incredible and very accommodating. 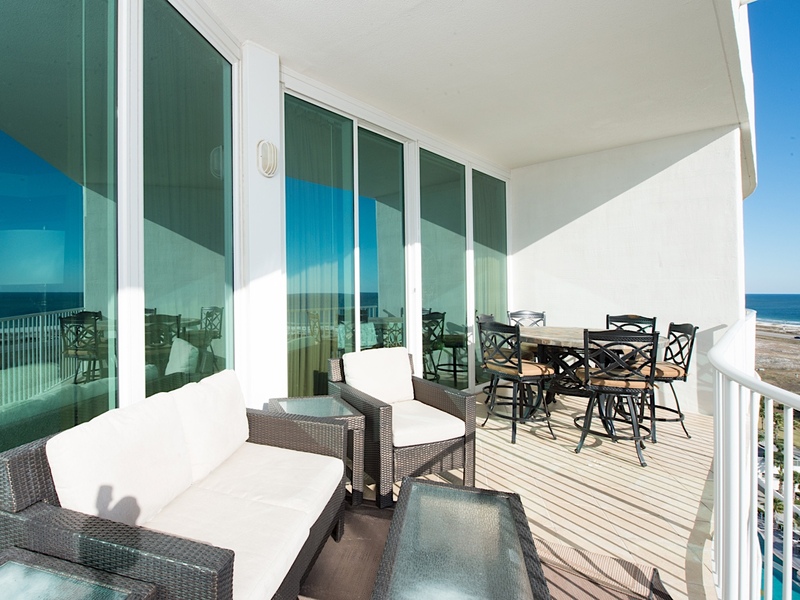 Yes, we will stay at Caribe C Penthouse 14 again! " "Yay! We are so glad you enjoyed your stay!! 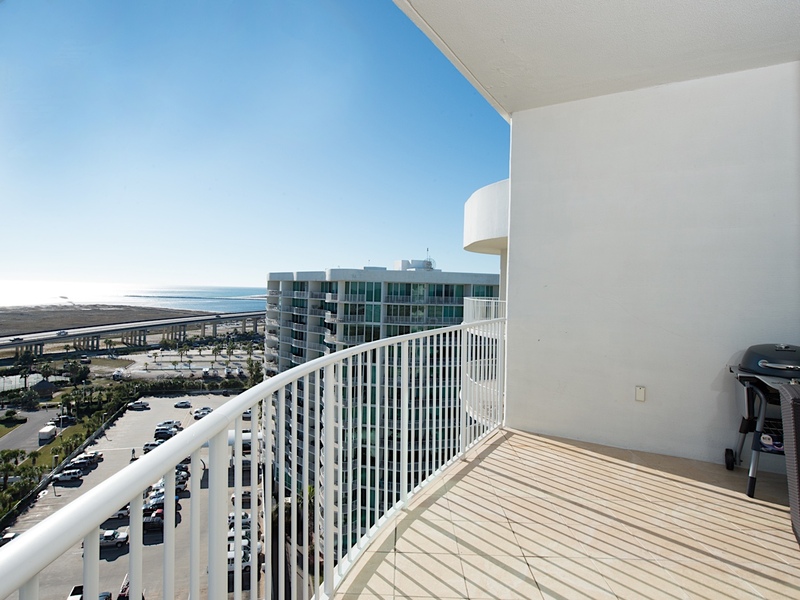 And, yes, it is a beautiful condo with amazing views! We try to make sure that our guests have everything they need to make their stay enjoyable. We hope you come back and stay with us again!"